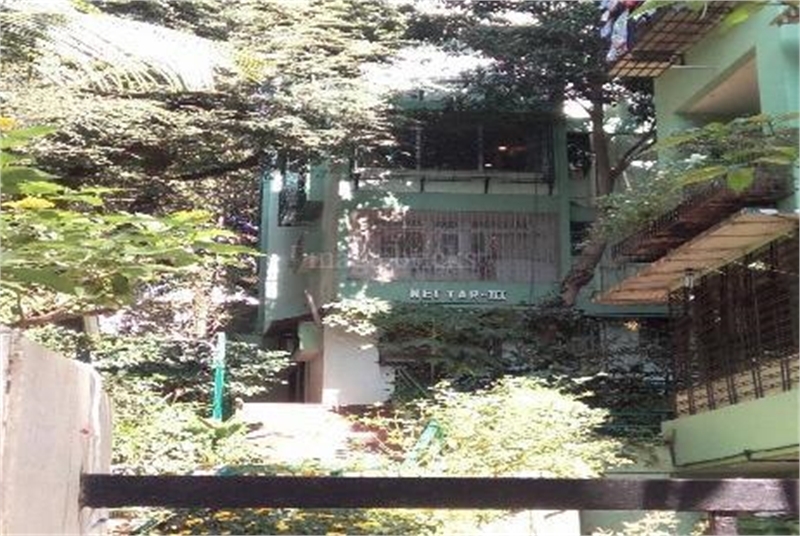 Property Description: *BEST DEAL FOR INVESTMENT PURPOSE* *Marketing Outright sale a converted 2 bhk semi furnished 1000sqft Useable area in Mumbai, India Nectar Building Bandra West *Marketing Outright sale a converted 2 bhk semi furnished 1000sqft Useable area in Mumbai, Maharashtra, India* Nectar Building Bandra West *2 Bedrooms, 2 bathroom, 1 hall, 1 kitchen and also has a lovely french door opening to a sit out area with open Lawn/ gallery and over looking a beautiful garden in corner location. *Flat is located off carter road. Rizvi complex Nectar 3. Apartments flat no G -1, upper ground floor, Bandra West Mumbai Maharashtra India. 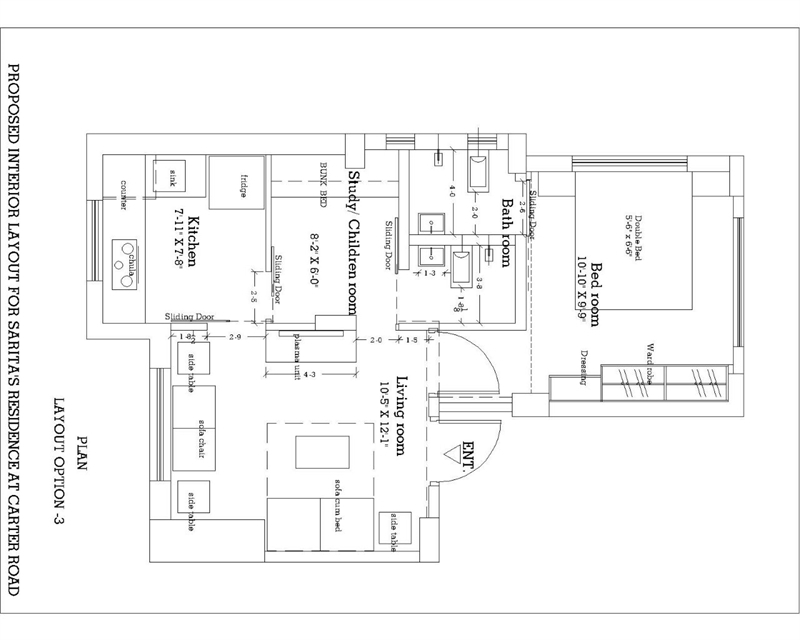 *Flat area is 550 sqft on paper with O C, Clear title. All major eateries are just 5 minutes walk away *Parking (for 2 wheelers provided inside the building) and other vehicles outside the building * Building too has 24*7 Security guards service and is under*CCTV surveillance* *Cosmopolitan ( animal friendly society) Sale price expected : 3.crores, Negotiable *Contact : Owners Saritaa or Sandeep / for the inspection of the flat.